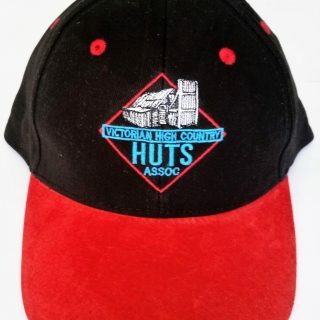 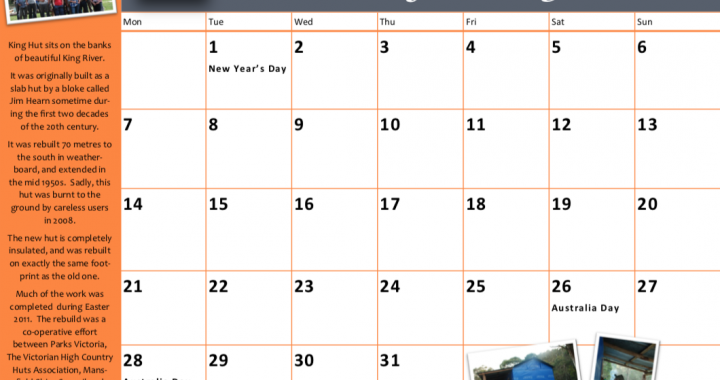 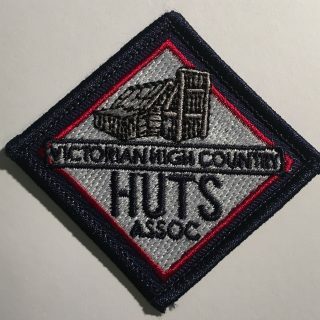 Support the VHCHA with a $5 Donation with your order. 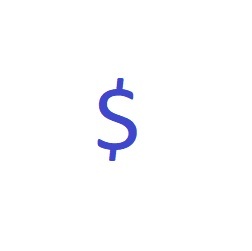 Want to donate more – just add multiples of the donation items to your shopping cart. 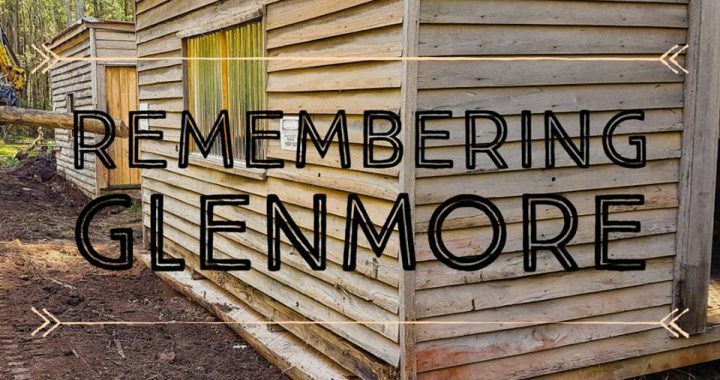 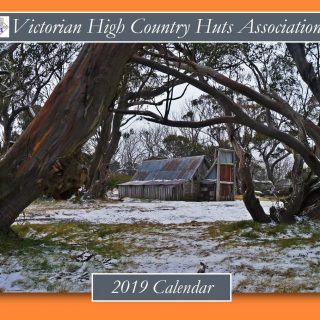 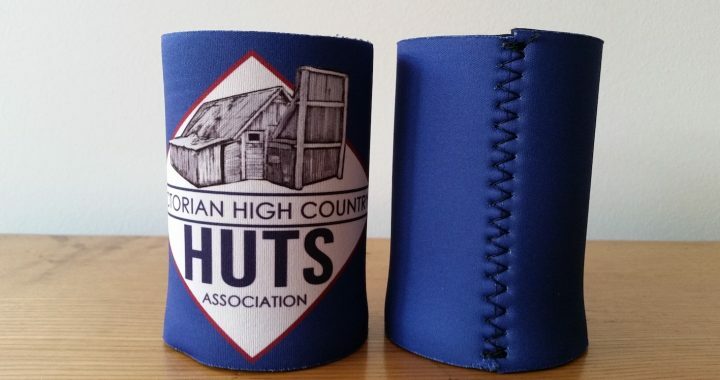 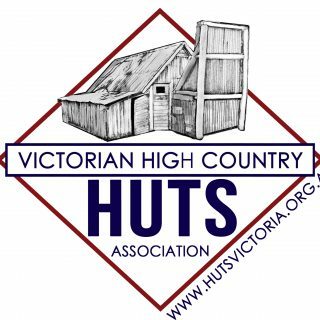 Please note that the association is not registered for receiving tax deductible gifts with the ATO, however your donation is very much appreciated and will be used wholly and solely for the preservation, care and maintenance of the huts in the Victorian High Country.